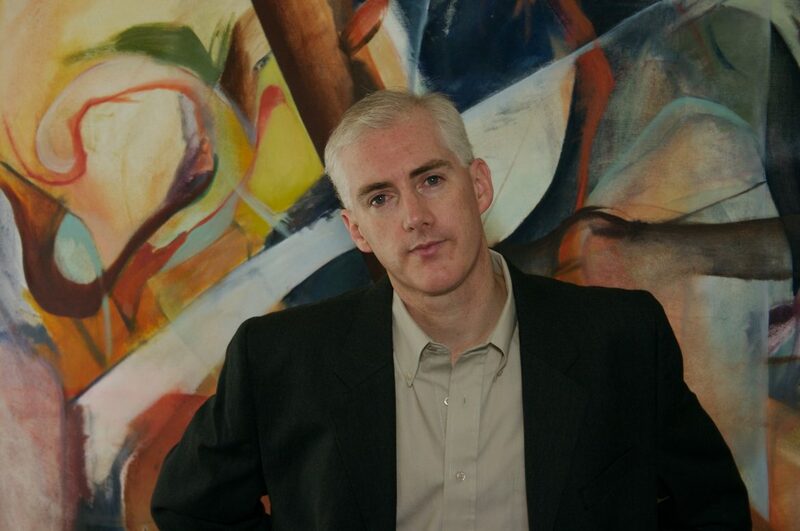 William Walsh is the author of the Stephen King Stephen King, Pathologies, Ampersand, Mass., Questionstruck, Unknown Arts (all from Keyhole Press), and the novel Without Wax (Casperian Books). 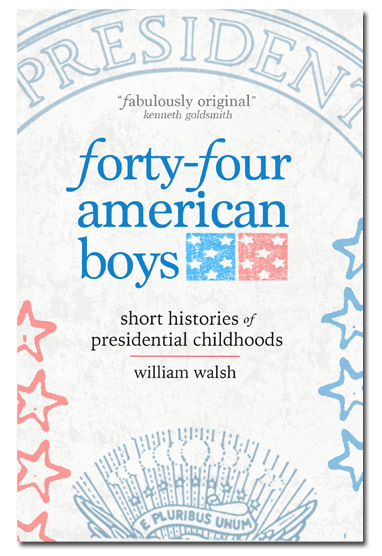 His new book, Forty-four American Boys, just published by Outpost19, is a collection of short narratives on the childhood of each American President, from Washington to Trump, told through fragments and quotes from over 300 appropriated sources (children’s books, pop history books, scholarly biographies). Curtis Smith: Congratulations on Forty-four American Boys. Can I assume you’re a history buff? Can you trace the book’s roots back to your own childhood? William Walsh: Well, unfortunately, I am not an historian and I’m not typically a participant in American politics. Until this past election, I never voted. My earliest memories of an American President was 1972, when Nixon was re-elected. I remember my parents coming home late from voting. I was in bed and woke up to ask them who they had voted for, and my father said, “Not Nixon.” Not long after that, I can recall my school lowering the flag to half-staff when Lyndon Johnson died. My teacher said, “There are now no living ex-Presidents.” I remember the Watergate hearings on TV one summer, and during Jimmy Carter’s administration I used to draw caricatures of him—his big smile and his head in the shape of a peanut shell. CS: Let’s stick with the notion of childhood. Each of the entries follows a president from his birth to young adulthood. Why this construction? As I read it, I started to see the presidents’ stories as not just their histories but as histories of their times. And in a broader sense, I could identify with all of them through the lens of boyhood. Was that on your mind as well? WW: Yes, that’s it exactly. I started by collecting great lines about Washington and then Lincoln from as many books as I could find in our town library while my kids did their thing. I’d sit in the children’s room and type these sentences into my iPhone. 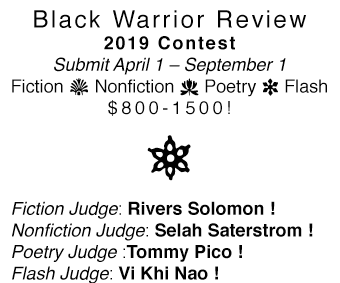 I was interested in the tone each writer used—reverential, myth-making. I didn’t know what I was going after. Then I started doing the same exercise for all of the Presidents. I narrowed my focus on the early years of our Presidents for a few practical reasons. Their political lives were too complicated to frame in simple narratives—that’s the work of historians. And I knew of no other book on the market that focused solely on what all these Presidents were like as children. Seemed there should be a book that did that. CS: None of the presidents are named—yet they’re presented in order, so we know whom we’re talking about. I often don’t name my characters—especially in essays or shorter stories—and I have my stylistic reasons for that—but I’m wondering what went in to your decision to do so? WW: As you said, the chapters read like “histories of their times.” So you get a sense of what it was like to be a boy living in Braintree, Massachusetts during the American Revolution, watching the Battle of Bunker Hill ten miles away in Boston and the burning of Charlestown. And you also get a less sensational reading of our Presidents who had more well-documented childhoods. One question to the reader is: What’s the effect of reading a few Abe Lincoln myths without the heavy, mythic tone that his name brings to those stories. CS: Another stylistic concern that I found interesting was the pronoun constraint you announced in the book’s forward—can you address that? WW: The publisher suggested a preface to address the anonymous presentation of each chapter, and I thought it would be helpful to explain that it was a writing constraint (and, in turn, a reading constraint). For a time I had toyed with the idea of replacing the names of all the boys with their administration number, but that seemed too artificial and it would not have been a plus for the reading experience. CS: Can you outline the research you conducted for the book? WW: It was pretty casual for a long time, especially when I didn’t have an idea of what I wanted to do with all of these sentences that I was collecting. In addition to browsing books in the public library in my town and a few neighboring towns, I did a lot of book searches online, using Amazon’s “Look Inside” feature and Google Books keyword search. Archive.org was very useful as was Project Gutenberg for out-of-print books. For a while I planned to insert into these Presidential narratives errant biographical information—nuggets from the boyhoods of writers, professional athletes, musicians, and celebrities. I thought it would be fun to subvert the boy President stories with alternative narrative bits of figures from American popular culture who were contemporaries—like Emerson, Dylan, Bukowski. That’s the kind of idea that you can get excited about during the life of a long project, and it can energize you for a few afternoons and help you see your project in new ways. Mostly, I wanted to use something from a recent biography of Willie Mays by James Hirsch. Mays bought two cars during his rookie season in the major leagues. But he didn’t know how to drive. A family friend brought him to a local baseball field to teach him. Think about that: Willie Mays had his first driving lesson on a baseball field, learning “how to steer and shift gears while motoring around the bases.” Imagine attaching that to Jimmy Carter or George H.W. Bush, who were born a few years before Mays but probably learned how to drive in a more conventional way. CS: And while there was a lot of factual information, the sections were distinctly literary and infused with a straightforward lyricism. Was that a difficult balance to achieve? WW: I think the lyrical tone comes from the collage of styles that come together in each chapter. There are books quoted from the 19th century—long, complex sentence structures—that are followed by simple sentences from contemporary early-reader books. Of course, I was always on the lookout for amazing sentences—some that were just rhetorically amazing, others that were amazingly fatuous. With this kind of appropriated collage style, especially over the length of a book, a weird sort of logic emerges from the conflicts of style and tone. It’s a narrative voice that is possible with appropriation that could not be achieved any other way. CS: I imagine as you delved into the lives of some of the presidents you came away with some new appreciations. Whose stories changed the way you’d originally thought of them? Marquez, Heron. George W. Bush (Presidential Leaders). Twenty-First Century Books, 2006. It’s impossible to read that and not picture the scene at your own elementary school and the thrill you would have felt while you were out of the classroom on an errand for your teacher, “wheeling a record player” through the empty halls, and then seeing your “parents’ car” pulling into the school parking lot. And the crash of that feeling when you learn that your sister has died. WW: I’m in the early stages of a story that I hope will be novella length. It’s about a kingdom with an absent king. There’s a young prince left behind, and he is advised to banish half the population. Working title is “Begone.” I’m using the first person plural for long stretches to tell the story of the banished. 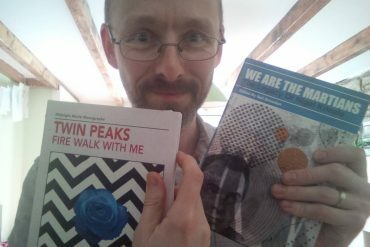 Curtis Smith’s most recent books are Beasts and Men (stories, Press 53) and Communion (essays, Dock Street Press). 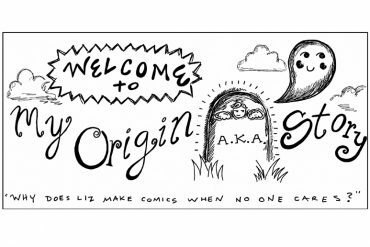 In April, Ig Publishing put out his take on Slaughterhouse-Five as one of the inaugural offerings of their Bookmarked Series.